Your INFINITI was designed for greatness. That’s why it needs the highest quality tires, installed by the experts that know your vehicle best. INFINITI winter tires were built to enhance your capabilities, help you stop, steer and stay on the road when conditions get tough. That’s why more people are choosing to buy their winter tires directly from an INFINITI dealer. 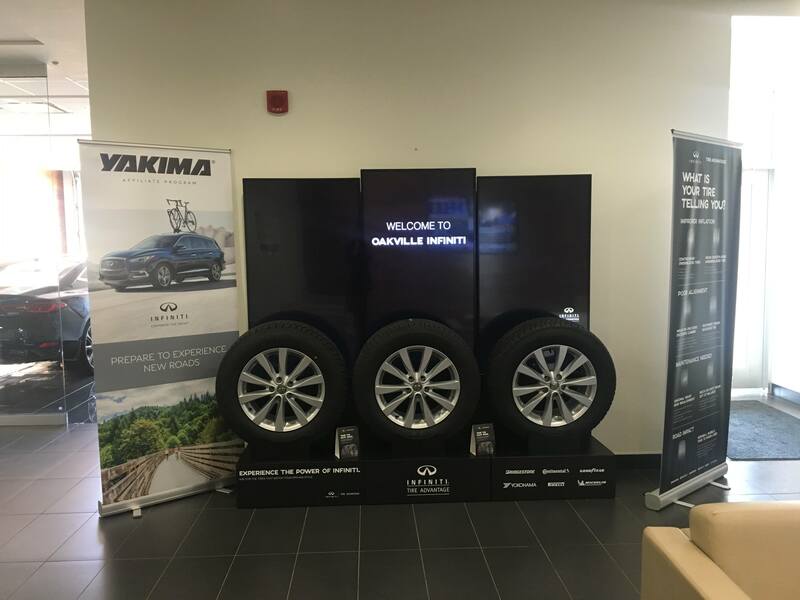 At Oakville Infiniti, we offer convenience, competitive pricing, and an unparalleled level of expertise. We also give your vehicle a complimentary inspection with every service. 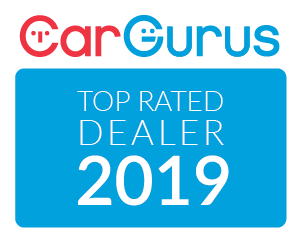 If you’re shopping for winter tires in Mississauga, Burlington, Hamilton, Oakville or the GTA, learn why more people are buying their winter tires from us than anyone else. INFINITI makes winter tires that work specifically with your INFINITI vehicle. So why would you buy your tires from places like Costco or Wal-Mart? They have no understanding of the brand and the intricate elements of your vehicle. Furthermore, these places typically don’t carry stock on hand. Why make multiple trips in the freezing cold when you can shop winter tires on our website from the comfort of your own home? Our Tire Experts can answer any questions you might have over the phone. And when you do come in for your appointment? We make sure you’re in-and-out quickly so you can get on with your day. We include a complimentary inspection of your vehicle every time you come in for a service. This includes a free tire inspection, tire rotation, and balance. Did you know with properly rotated, balanced and installed tires, you can actually save money at the pumps? That’s because your INFINITI drives more efficiently when your tires are working at their most optimal. We pride ourselves on our competitive and fair pricing. That’s because we want your vehicle to have the best possible tires when winter comes and the roads get slick. If you find a better price on a tire we carry, we’ll match it. If you find a better price within 30 days of purchase, we’ll refund the difference. 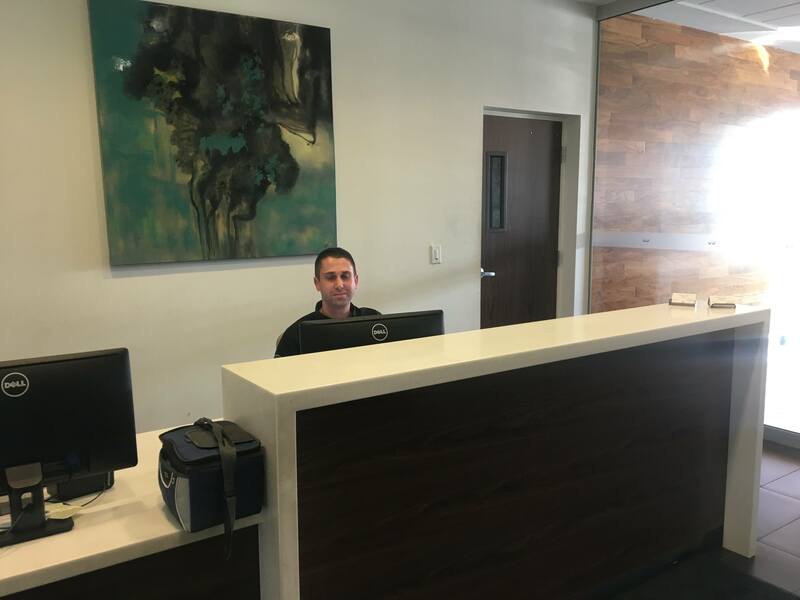 The team of service technicians at Oakville INFINITI are factory-trained and have the specific tools needed to properly service and maintain Infiniti’s like the Q50, Q60, QX30, QX60, and QX50. They are also trained in the exact specifications of your vehicles. That means they know exactly which INFINITI tires you’ll need to keep you safe and on the road this winter. 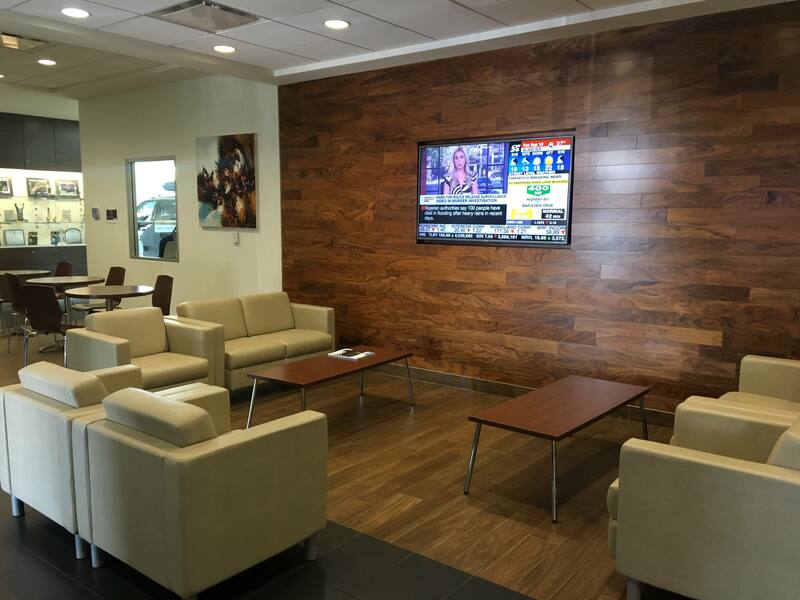 At Oakville Infiniti, we have a state-of-the-art service center with a comfortable lounge should you decide to stay and relax. We also offer complimentary loaners if you need to take off for a few hours. Finally, we wash your vehicle for you after every appointment and have snacks and refreshments always readily available.